Filed under “You had one job,” we hope you can read upside down in an emergency situation. 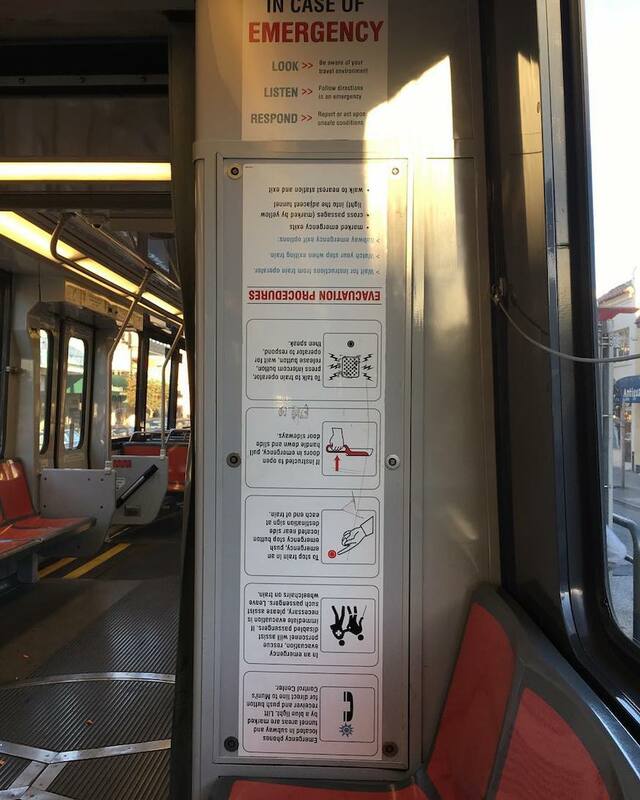 I have a guess this might be installed by the same person who put up this funny Muni map…? Thanks @freshtagram08 for this submission. Tag us #munidiaries on Instagram to submit your own!